The Malta Fancy Poultry and Pigeon Club is an organization uniting enthusiasts of fancy (ornamental) breeds of chickens, pigeons, doves, quail, waterfowl, turkeys, guinea fowl, peacocks, pheasants and other fowl. 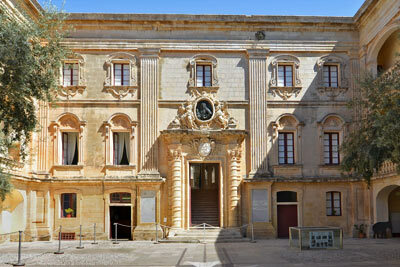 The club organizes several annual shows in Malta, including the Fur and Feather Show held every spring at San Anton Gardens, ‘Imnarja’ being the feast of St Peter and St Paul, Winter Show, as well as several others specific shows where the birds are evaluated by experienced local and foreign judges. The club also organizes seminars and lectures about the health, wellbeing and good practice of taking care of these birds, ensuring that members continuously keep standards high. The vast selection of chickens, pigeons and other breeds of fowl is extensive and members are always endeavouring to import new breeds to Malta as well as ensuring a varied gene pool for these animals.